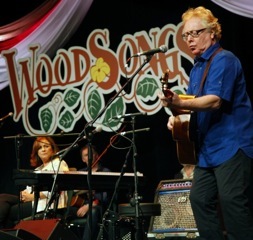 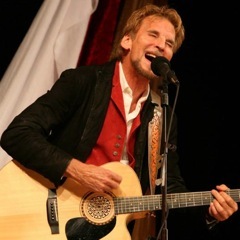 On this week's WoodSongs broadcast, folksinger Michael Johnathon welcomes innovative folk singer Joshua James plus modern folk duo Neulore. 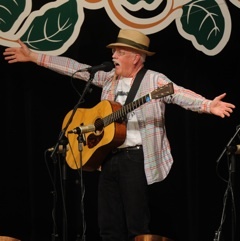 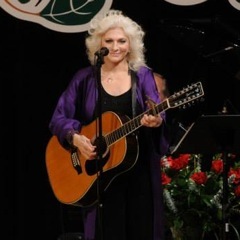 On this week's WoodSongs broadcast, folksinger Michael Johnathon welcomes folk icon Judy Collins plus New York singer/songwriter Ari Hest. 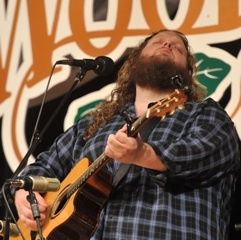 On this week's WoodSongs broadcast, it's a celebration of bluegrass with Special Consensus, Cane Mill Road and 9 year old Jonathan Wilson-Rader. 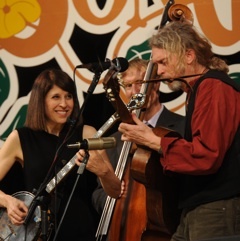 On this week's WoodSongs broadcast, folksinger Michael Johnathon welcomes Swiss power bluegrass trio The Kruger Brothers. 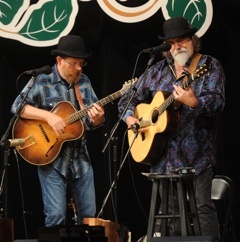 Guitar master Tommy Emmanuel is the featured guest for the entire broadcast hour.